First, the good news: Workplace injuries in Canada are decreasing. Next, the better news: You can help reduce that number even more. If you’re looking for ways to make your business the safest it has ever been, we’re here to help. With these tips and safety giveaway ideas, you can encourage employees to make safety a top priority. 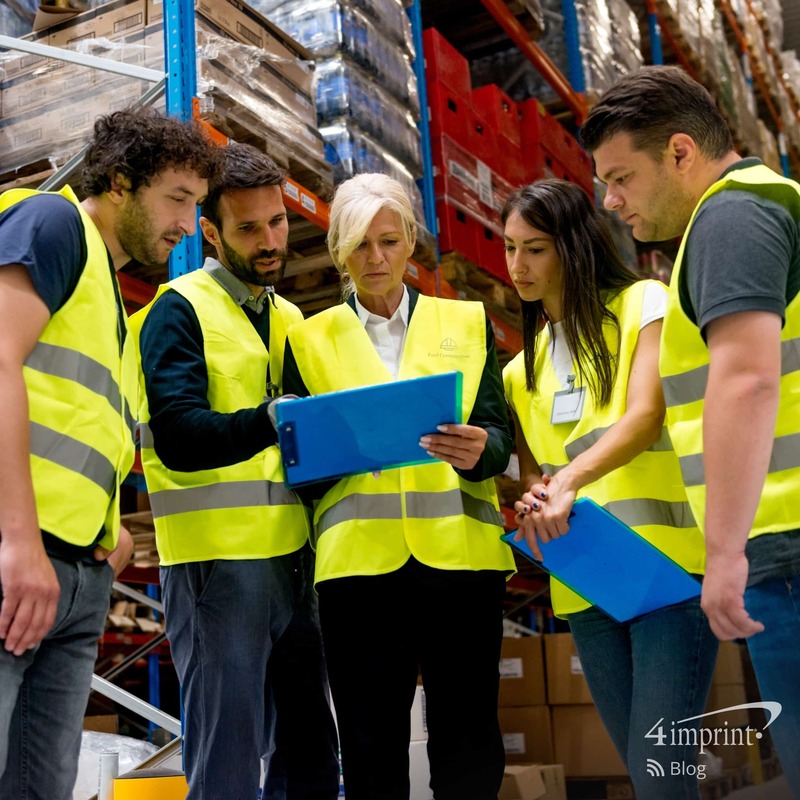 According to the Institute for Work & Health, one in five employees receives safety training. That leaves a lot of room for improvement. 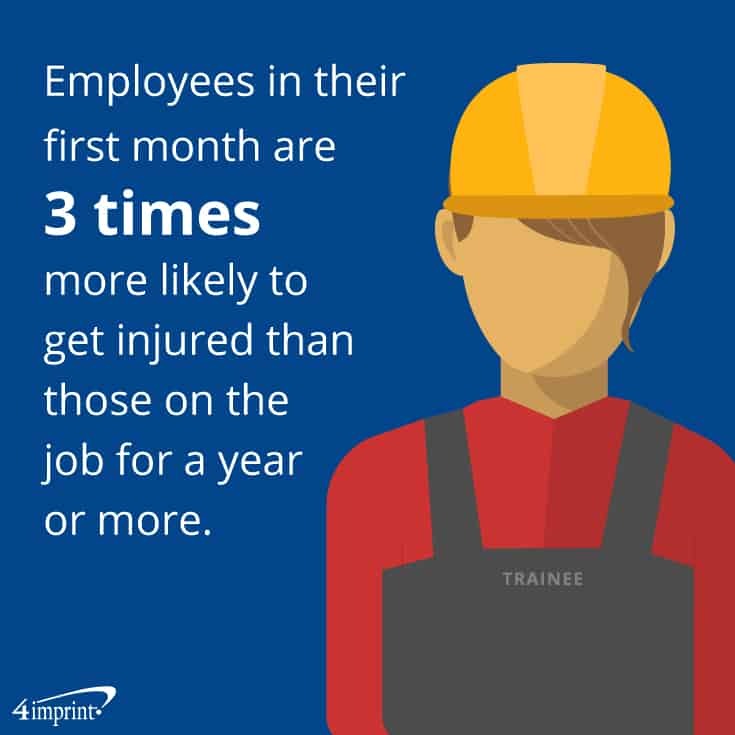 What’s more, employees in their first month on the job are three times more likely to have a lost-time injury than employees who have been on the job for a year or more. When you hire new employees, make sure to provide the training and equipment they need to perform their work as safely as possible. 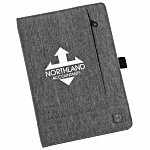 During training, give a safety promotional item, like a New Wave Pocket Notebook, to take notes. Encourage participation by offering a Safety Word Stress Reliever for asking questions or answering the trainer’s questions. The easiest way to make a hazard more avoidable is to make it more visible. If an employee or safety expert brings a potentially hazardous area or situation to your attention, label it with a Surface Grip Indoor Removable Graphic or Surface Tac Outdoor High Traffic Graphic. Safety tips and rules can be complex and challenging to recall after training. Simplify important information by coming up with an easy to remember slogan for important safety regulations. 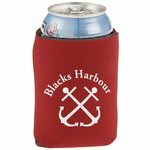 Make your message stick by imprinting it on safety promotional items like a full colour sticker or lapel pin and handing them out to all employees. It might seem like common sense to reward employees who haven’t been injured, but that can lead to staff members not reporting accidents when they occur. Warns a coworker of danger. Points out a workplace hazard. Offers a suggestion that will prevent future injuries. Allow employees who accumulate enough wooden nickels to exchange them for a safety giveaway, like a Monta Brava Car Safety Tool or a Crossland® Fleece Jacket for women or men. Ask employees to create their own safety plans. Pull your team together and get everyone’s feedback on what works and what can be improved. 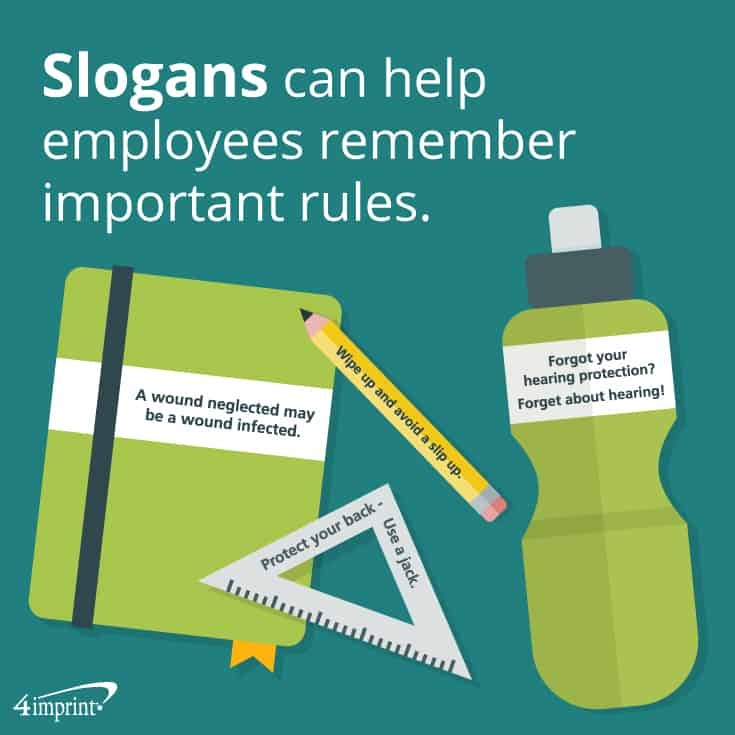 Make employees aware that there will never be negative consequences for pointing out a safety infraction. Always take safety feedback into account. Document any safety issues and how they are resolved. Safety should always come first. 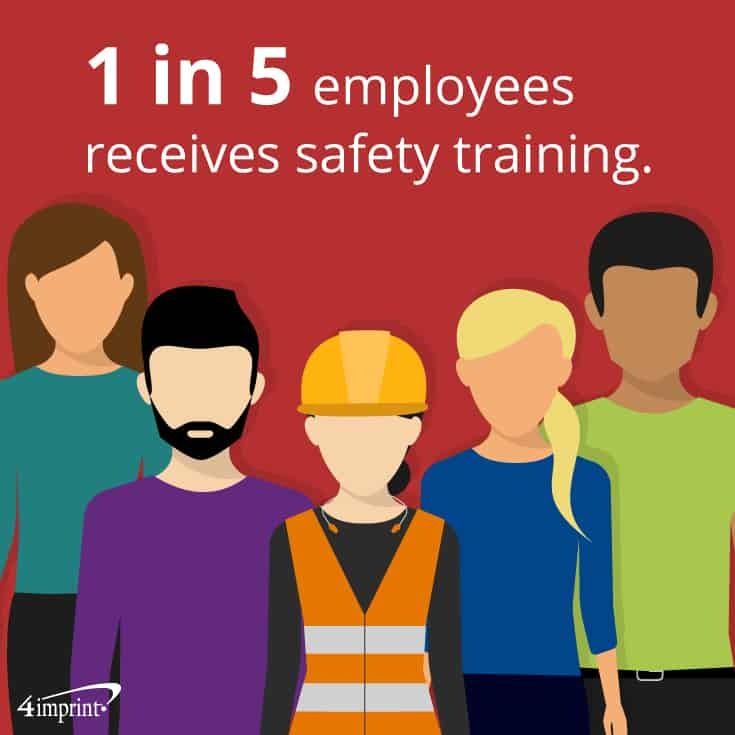 With proper training and safety giveaway ideas, your employees and your business will be the safest they’ve ever been. If you’re looking to up your referral game, here are some helpful ideas, important statistics and a great business marketing giveaways story for you.